The ARMED STORE s.r.o. company is standing behind one of the largest stores with tactical and outdoor products in Czech republic. Beyond that, ARMED focus on supplying selected products to Czech Army and LE units. We can be proud on our delivery of Laser Ammo laser training system to Czech special forces units. 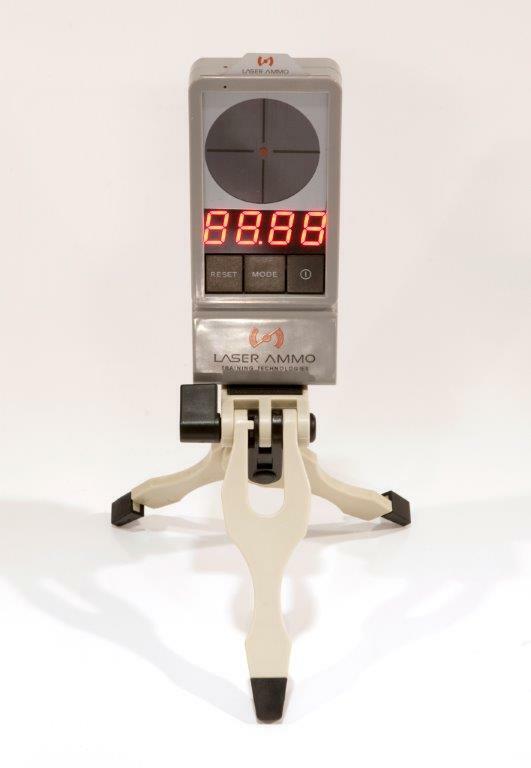 Laser Ammo is cost effective training system, which allows the users to perform „dry training“ with his own personal weapon. Using laser cartridge, the user can perform various drills, including safe manipulation with weapon and correct trigger engagement, while he still can see the results on target. That leads to much better results in live fire and also better safety of the user and other people at range. Reduced costs for amunution and other expenses neccessary when attending firing range are bonuses. The Laser Ammo also offer various accessories, which makes often not popular „dry firing“ quite interesting and entertaining addition to live training. 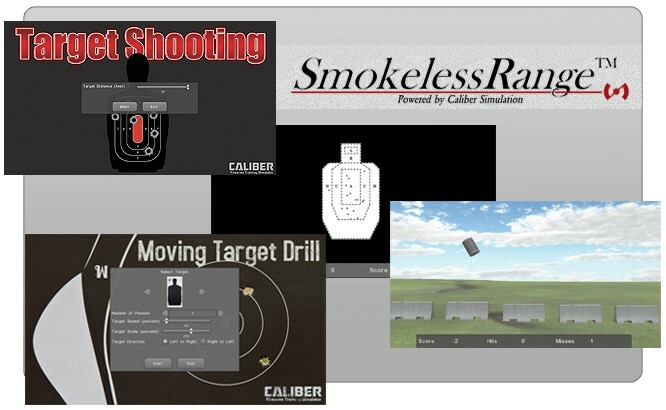 At Future Forces show, we will present both basic and additional parts of Laser Ammo training system. There will be possibility for everyone to try the Laser Ammo at our booth. Besides the Laser Ammo, the ARMED STORE s.r.o. company is distribuotr of many other premium brands. We will present the most important ones at the show. This would be the military series of knives, multitools and tools from Gerber. Among others, Gerber products are used by U.S. Armed forces, Brittish and German armed forces. 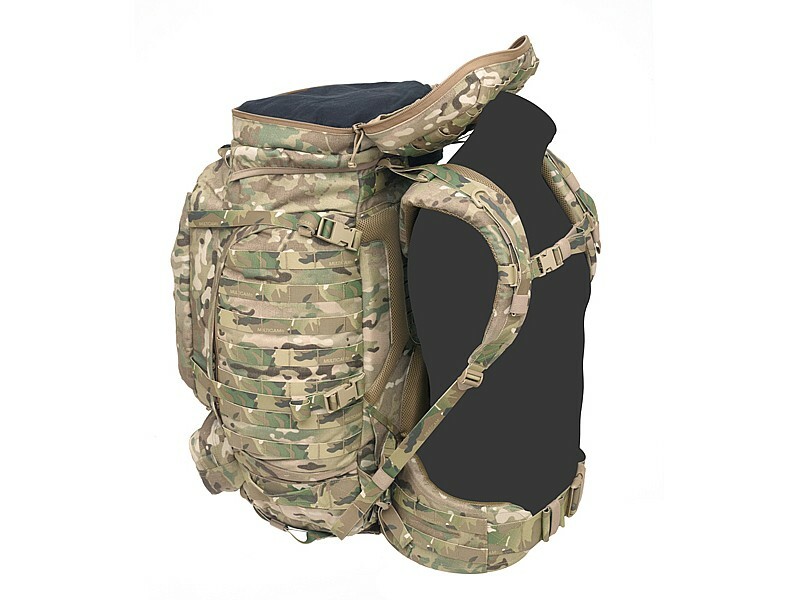 We will also display backpacks, plate carriers, pouches and other tactical equipment from Warrior Assault Systems. 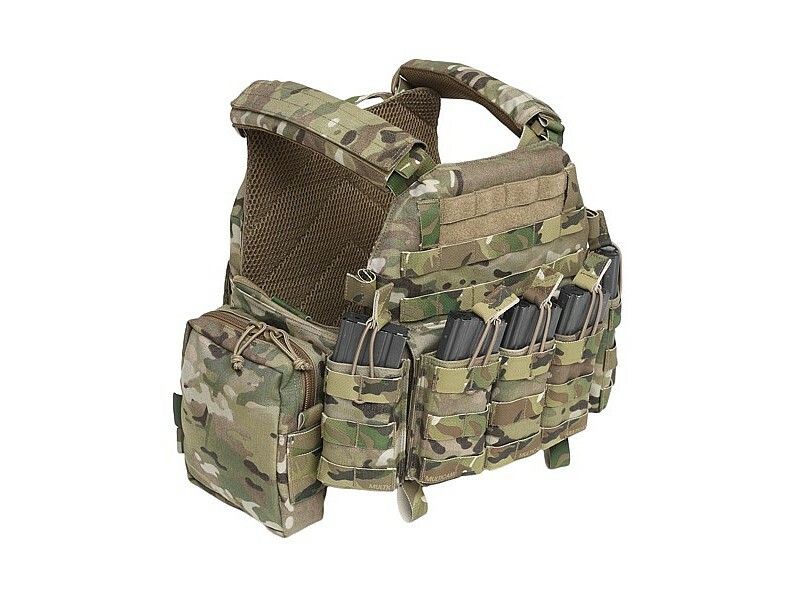 Warrior Assault Systems products offers perfect quality of materials and manufacturing for reasonable price. Besides that, the products complies with IRR standards.